Country-related news for Google Home continues. 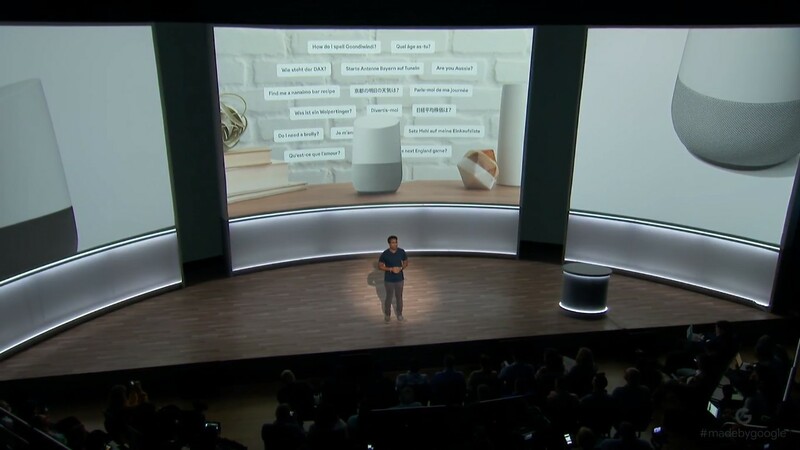 Now the focus is hands-free calling on the Google Home. The UK is the latest country to get the feature, coming later this year. For the unfamiliar, Google put together a nice little video on how exactly it works. But, like most really useful things, it's quite simple. It allows you to place a phone call using your Google Home. The US only saw the feature a few weeks back, so it's surprising to see it rolling out to a new region so quickly. Hopefully, this is the start of a trend.